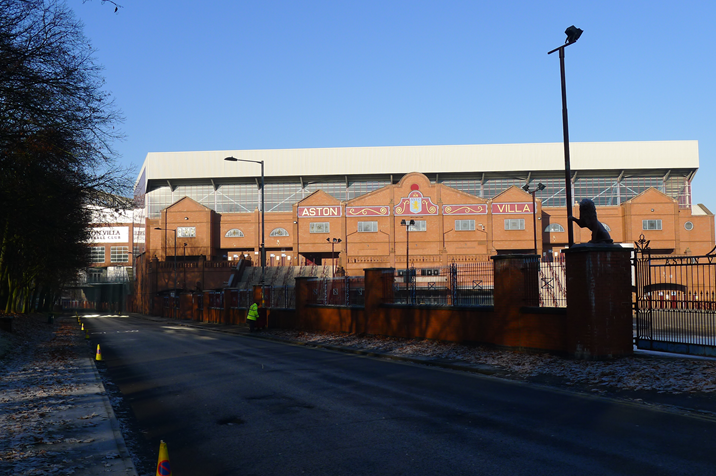 The matched I looked forward to the most was, of course, the Birmingham derby and since the match kicked-off at noon I had to take the first train possible from London Euston (8.36). 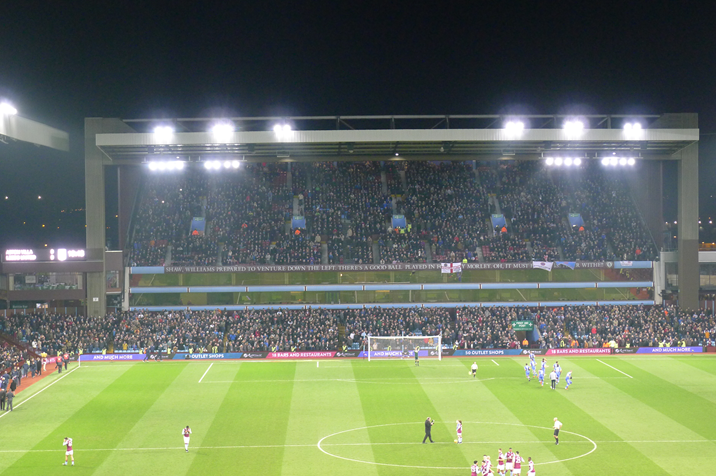 There were Villa fans from USA and Iceland (!) 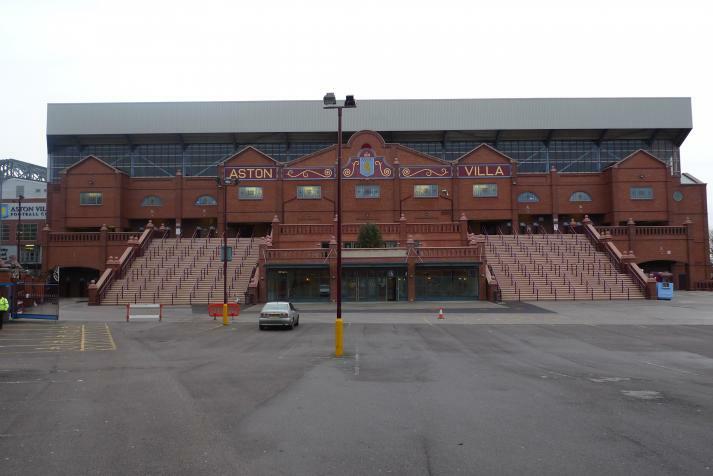 next me on the train but none of them had been to Villa Park before! 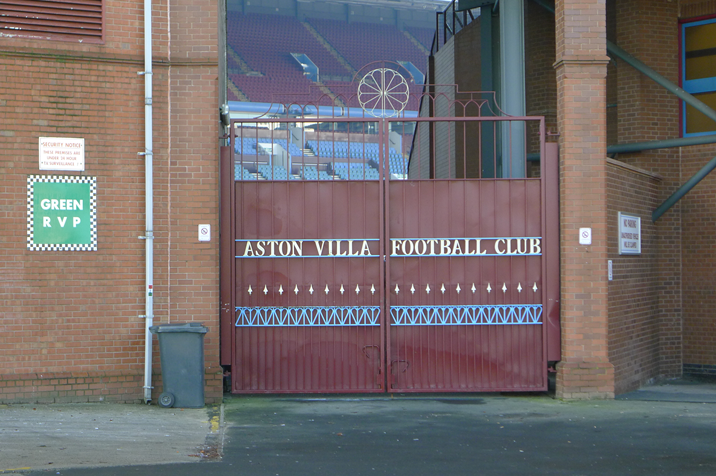 I arrived at Birmingham New street 10.45 and eventually found the train to Aston. 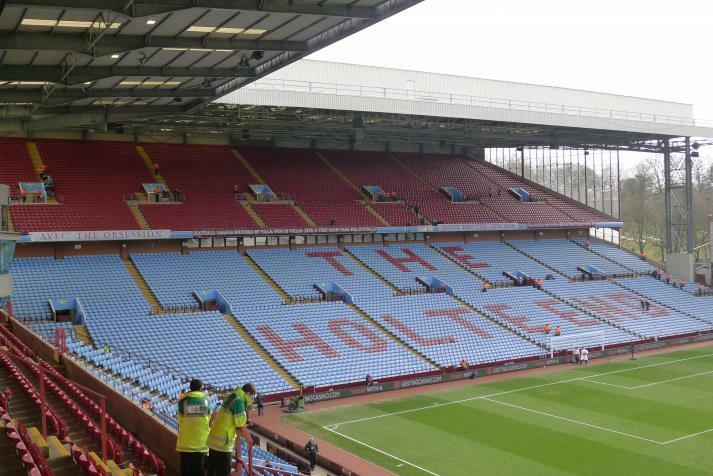 Arrived about 35 minutes prior to kick-off and took some pictures of the (almost) empty stands. 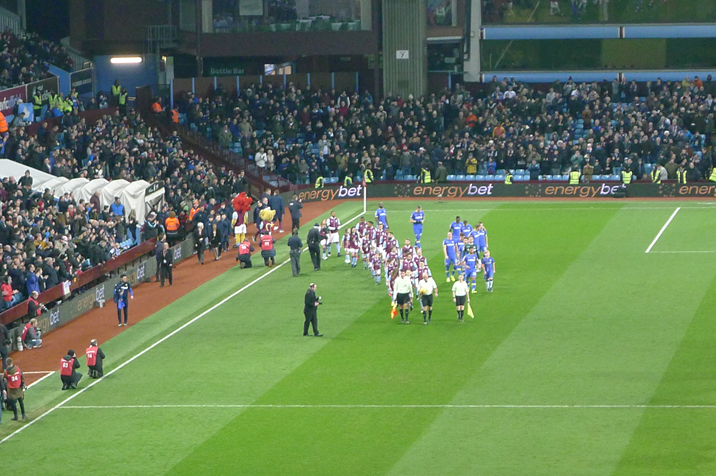 The match itself wasn´t the best in term of quality but the atmosphere, especially in the second half, was amazing. 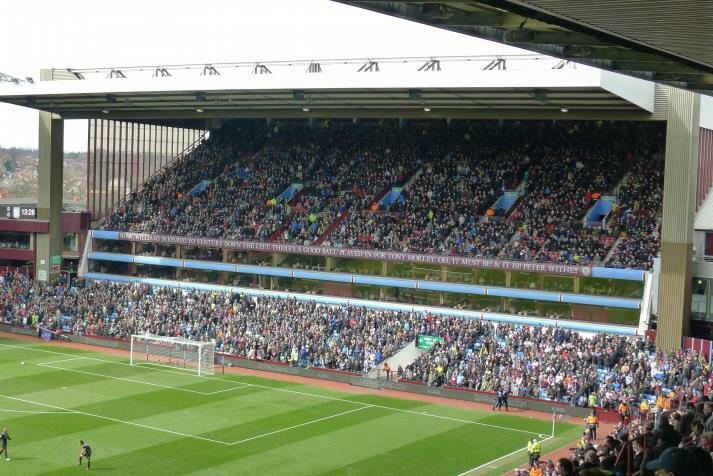 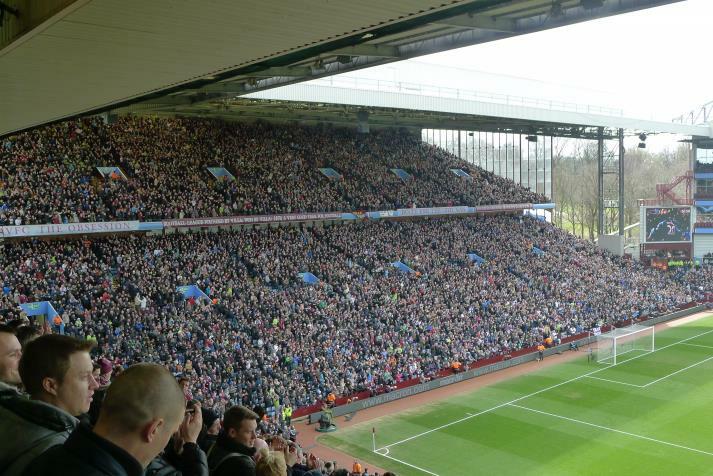 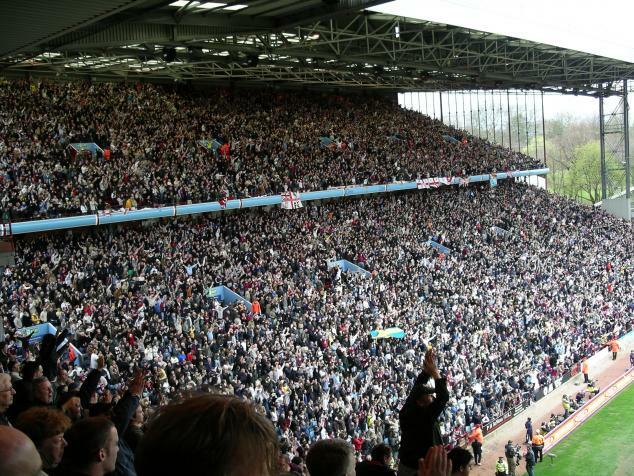 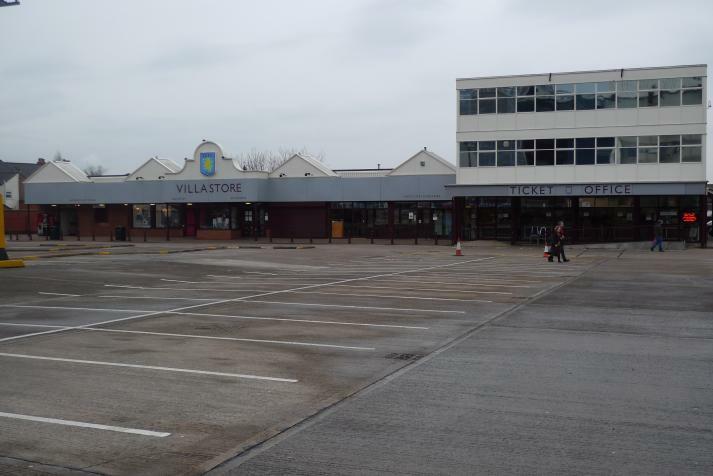 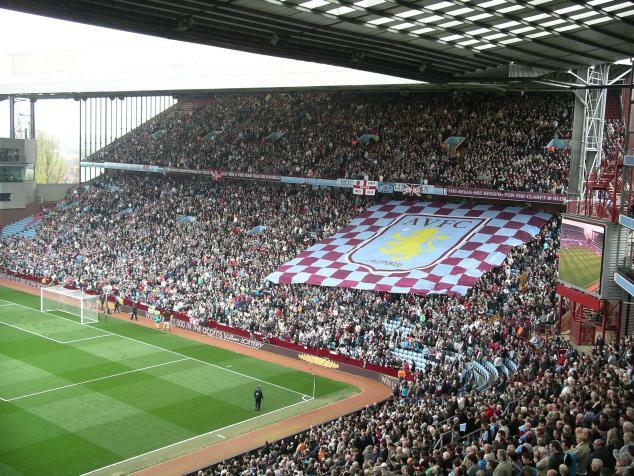 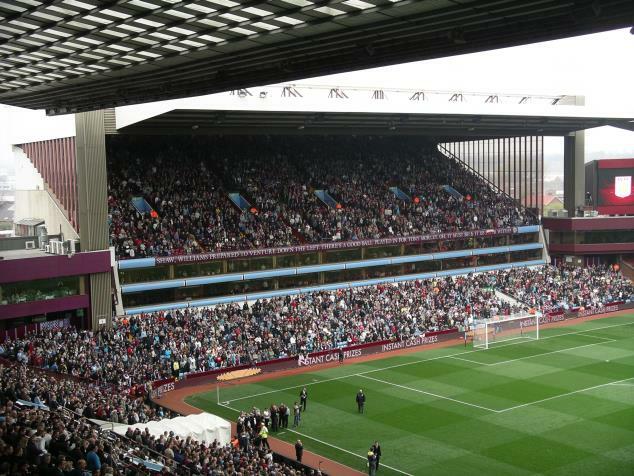 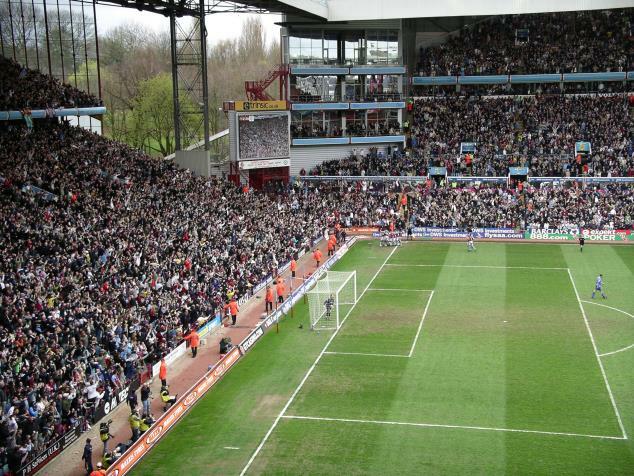 I have never experienced something like this ever and the Holte Enders can be very proud of their support to Villa. 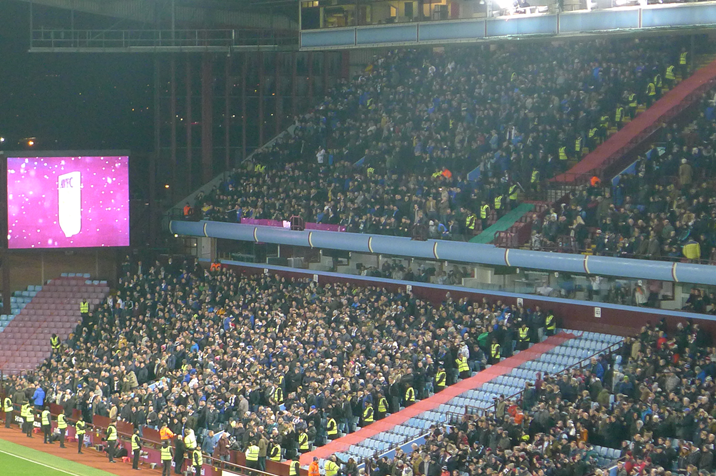 During the last 10-15 minutes everyone, even in the Doug Ellis Stand where I was, stood up and was singing/chanting towards the unfortunate Blues fans. 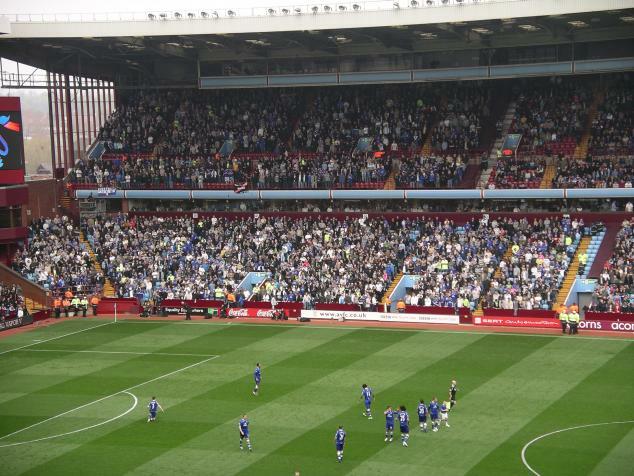 When Birmingham equalised they looked the better side but the momentum all changed when young Cahill scored his wonder goal in the second half. 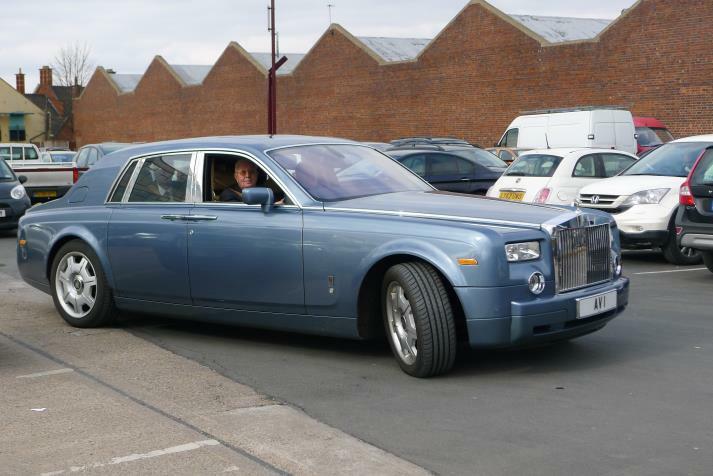 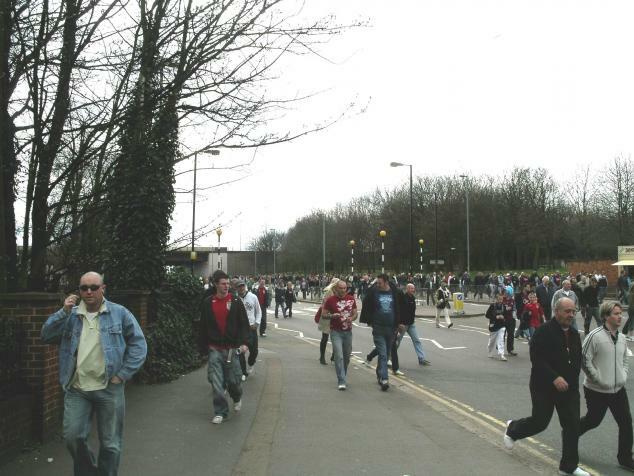 With the exception of last year I have been going to the UK around New Year every season since 2005/6. 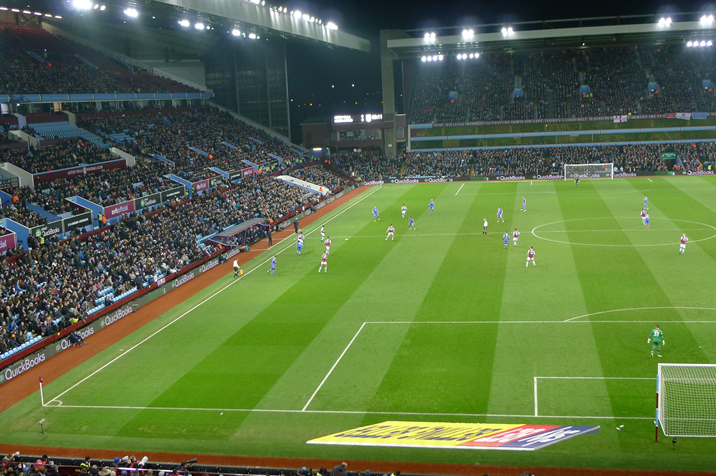 This time around I planned a trip with three games in 2016 and three in 2017. 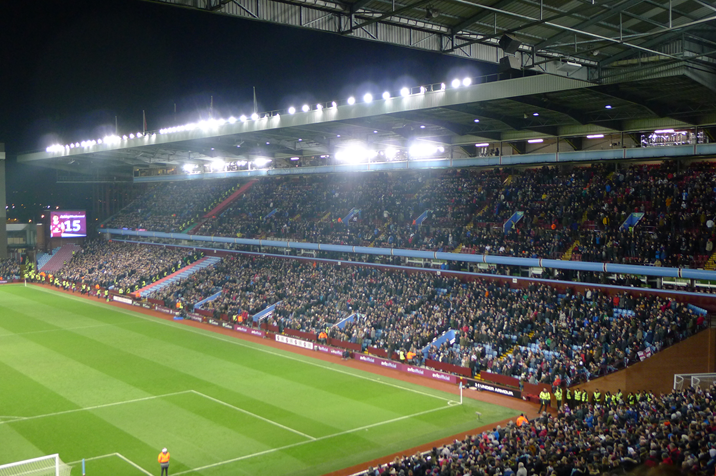 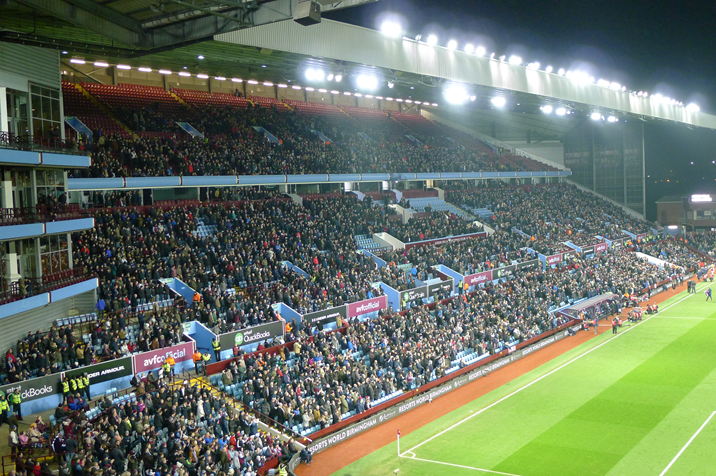 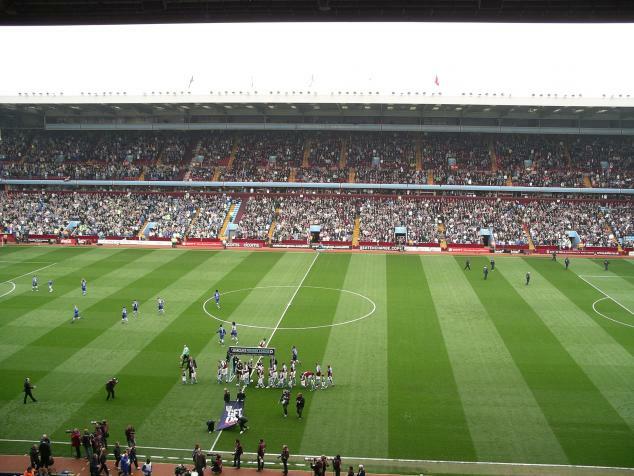 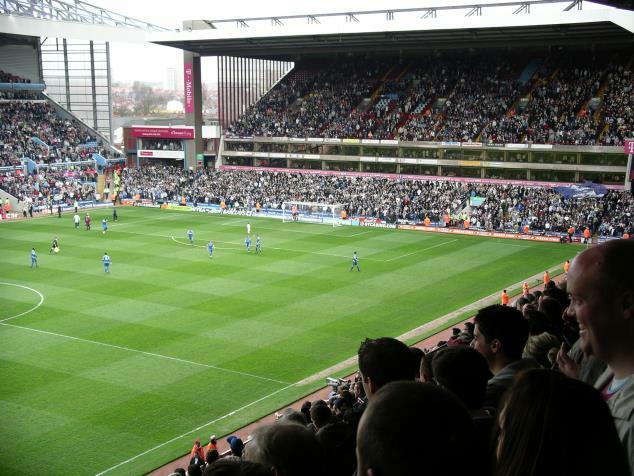 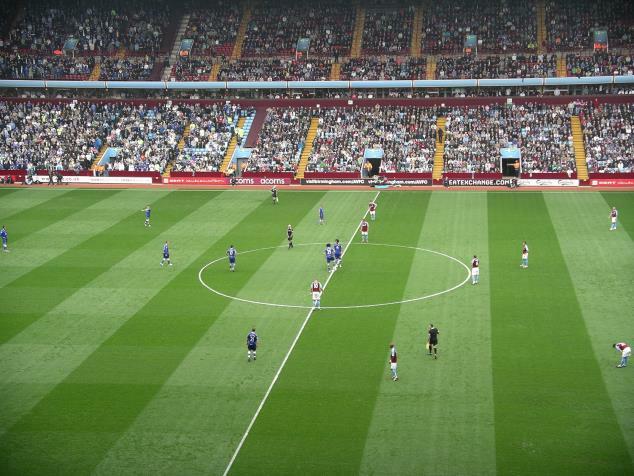 First up was Aston Villa v Leeds on Thursday evening. 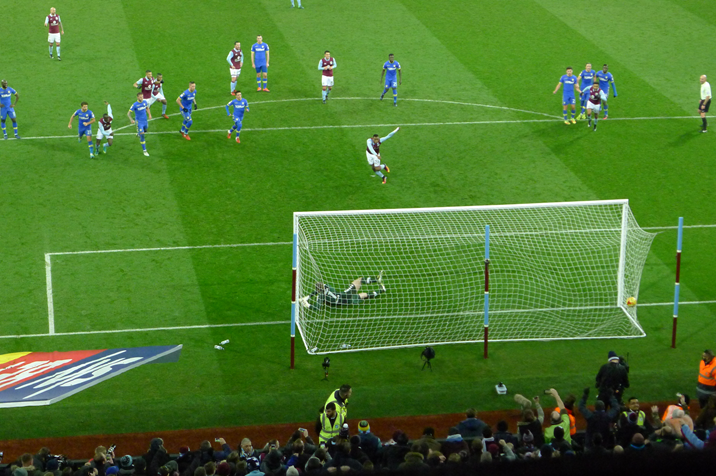 The game was booking history only but I still managed to get a ticket for what is without a doubt one of the biggest games this year in the Championship. 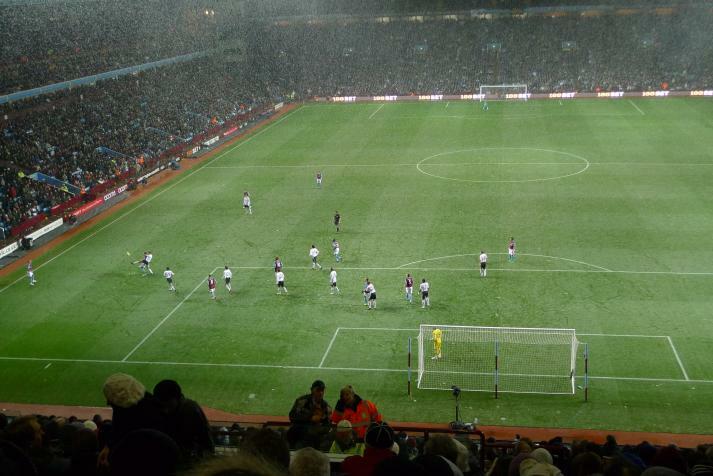 My flight left Copenhagen at 08.30 and as I arrived in Birmingham the temperature was as low as -3 ºC. 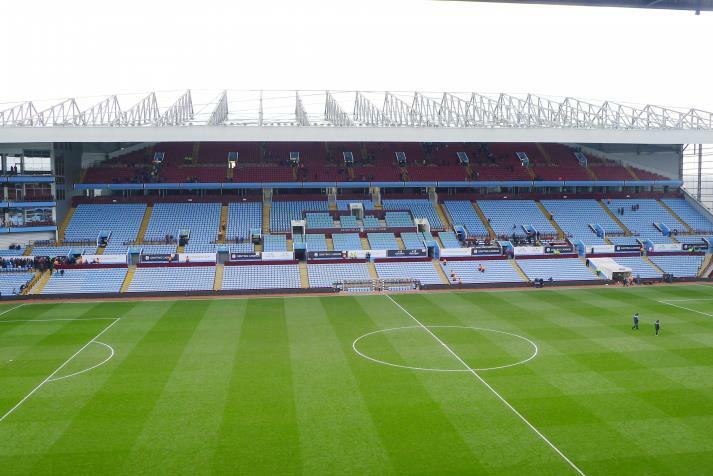 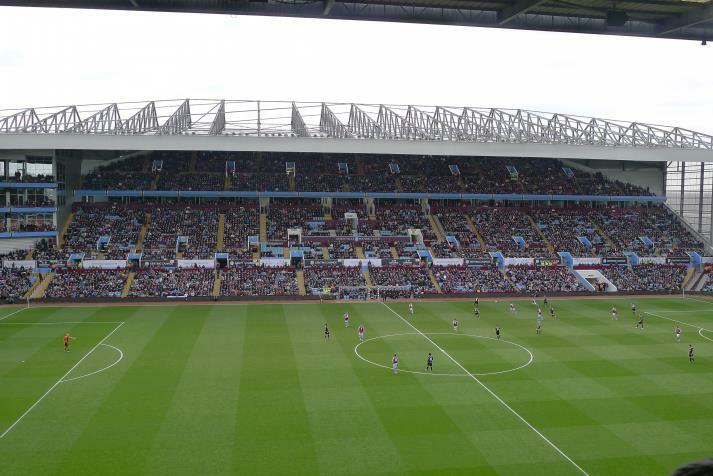 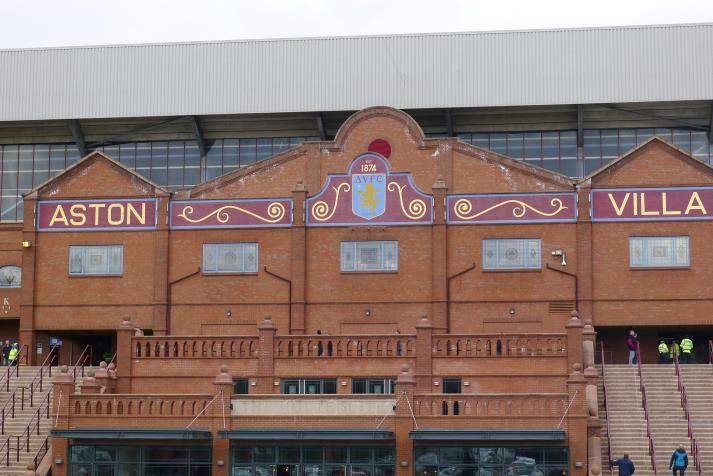 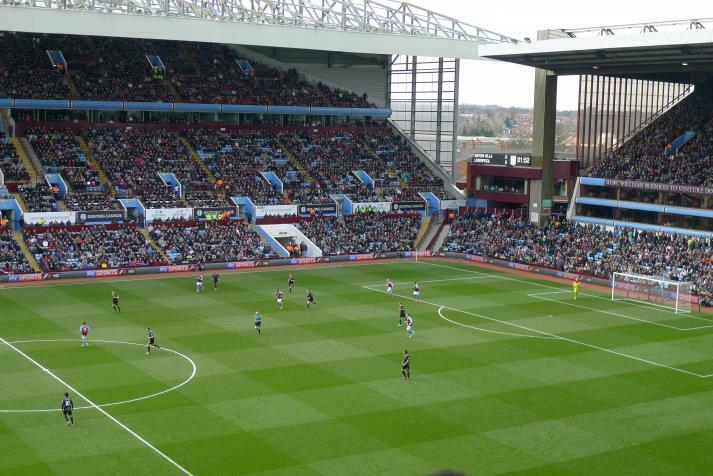 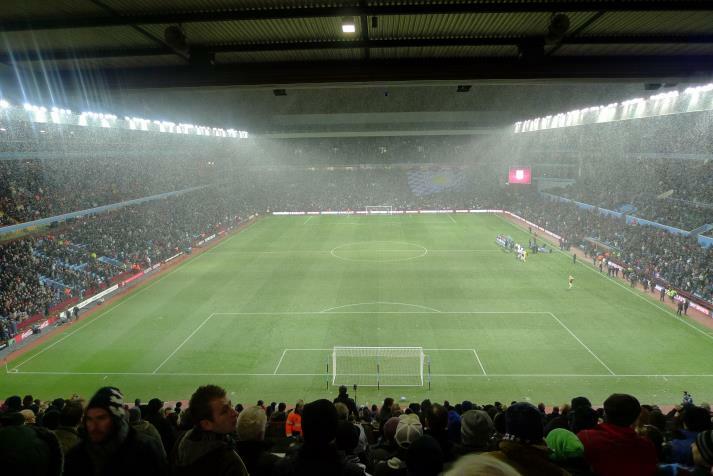 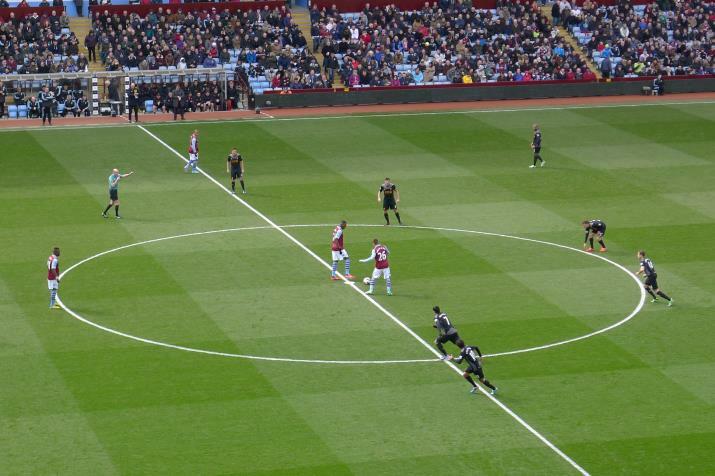 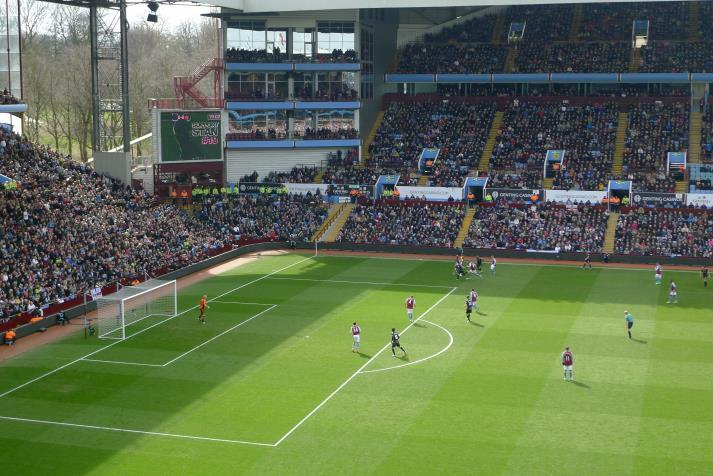 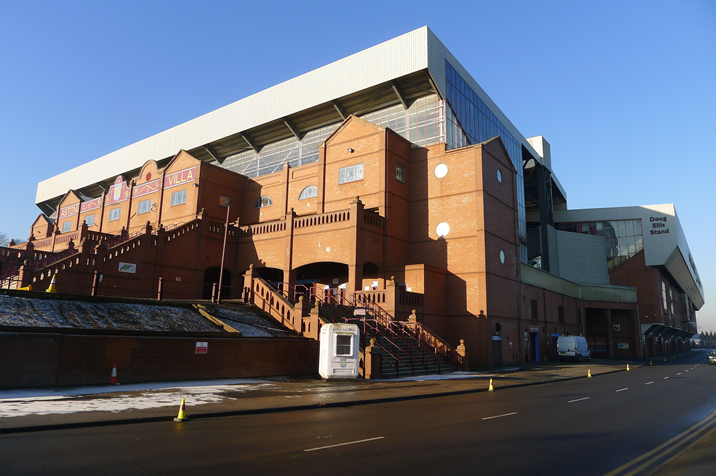 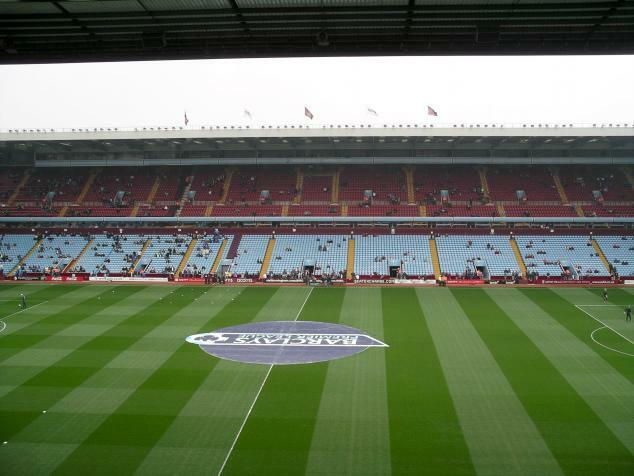 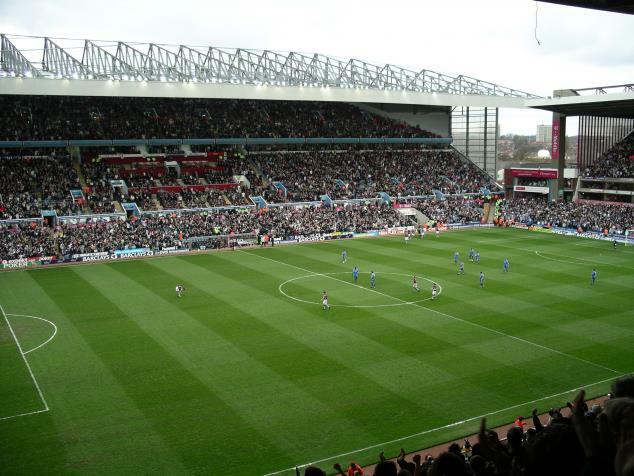 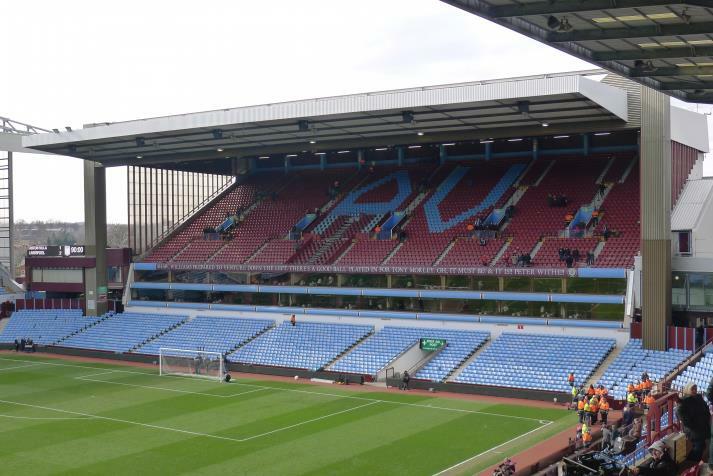 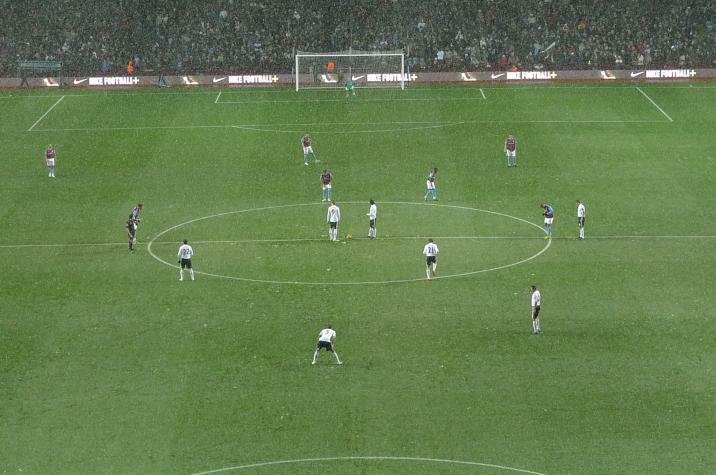 At home it was +5 ºC but with undersoil-heating at Villa Park there was no risk of a postponed game. 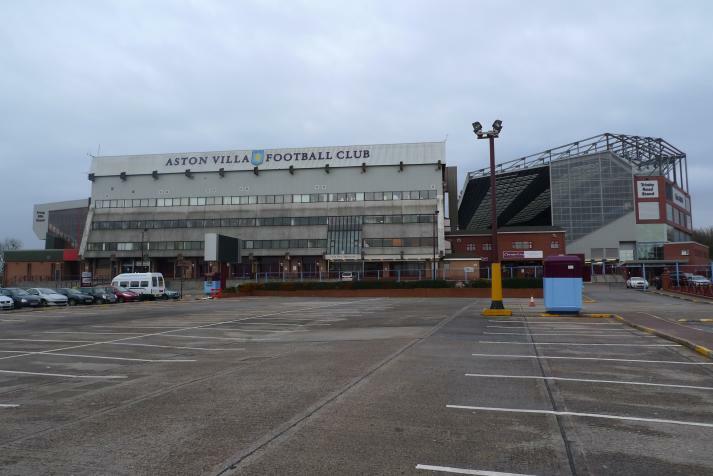 My room was not yet ready and with the weather being cold but really nice with a crystal clear sky I decided to go to Villa Park for a few exterior pictures. 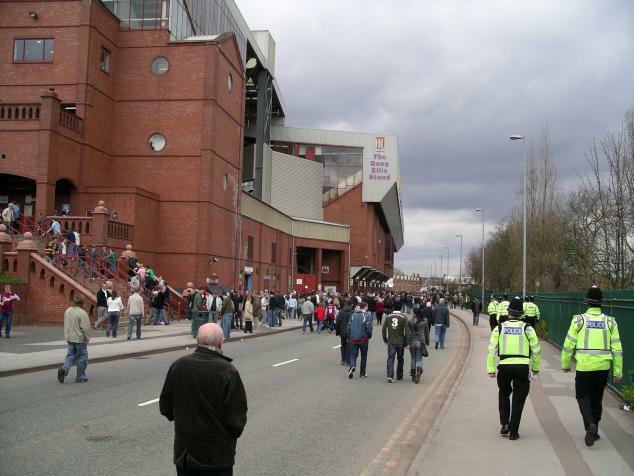 Once at the ground I met up with German groundhopper Sven (from München) and we then had lunch together in the city centre. 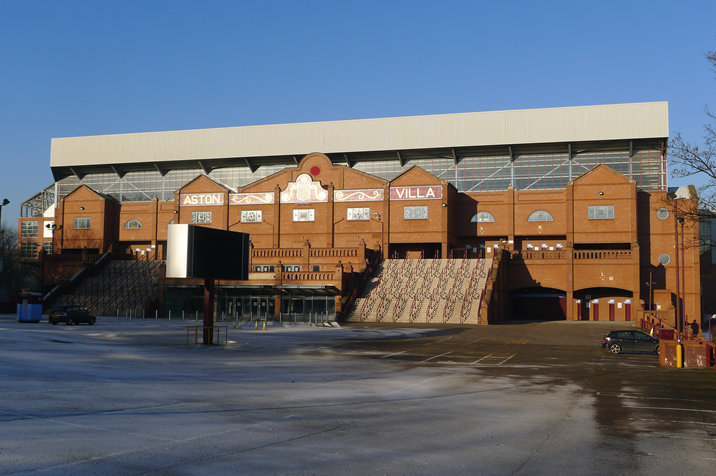 Sven had booked a stadium tour at Birmingham City in the afternoon but I was quite tired, my alarm had buzzed at 4am, and relaxed in my room instead.